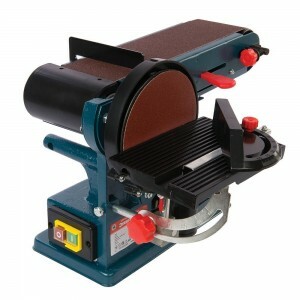 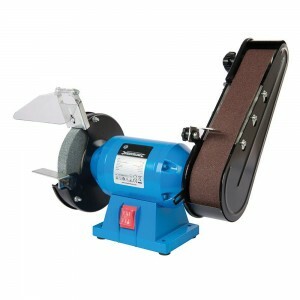 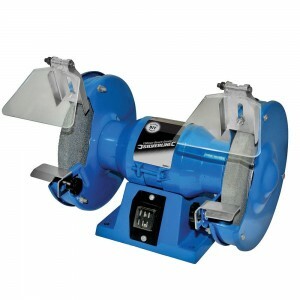 We offer a wide selection of grinders from angle grinders and bench grinders to multi grinders. 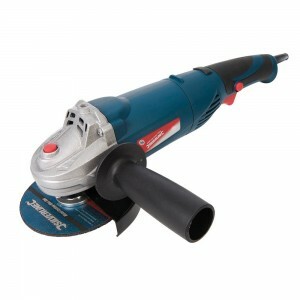 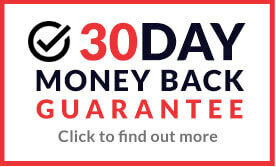 We stock trusted brands such as GMC and Silverline. 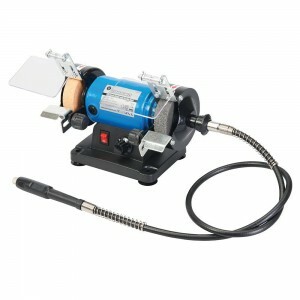 All our stock is very high quality and all at low prices!